Habitat First Group is a development company founded on the principle of creating holiday home communities that share a deep love for Mother Nature. Habitat First Group is a family-run business. 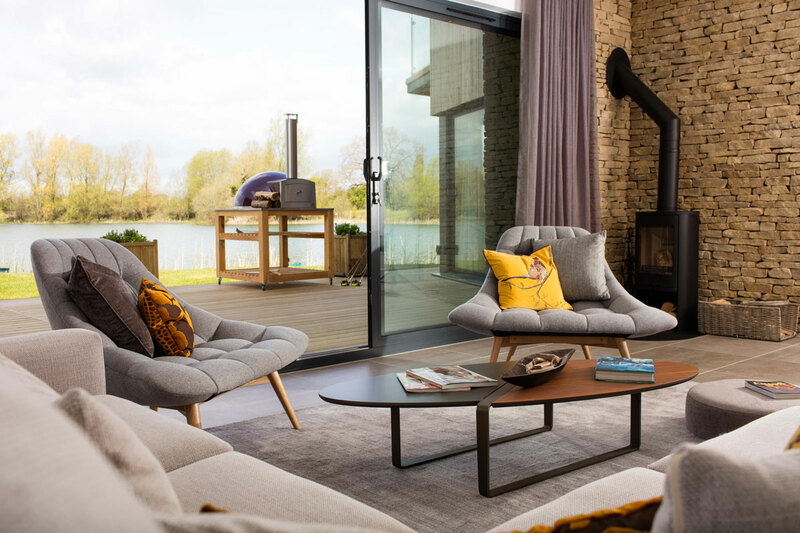 Having launched Lower Mill Estate in 1999, the company has now spread its wings with the launch of Silverlake, Dorset and has a number of other exciting projects in the pipeline. 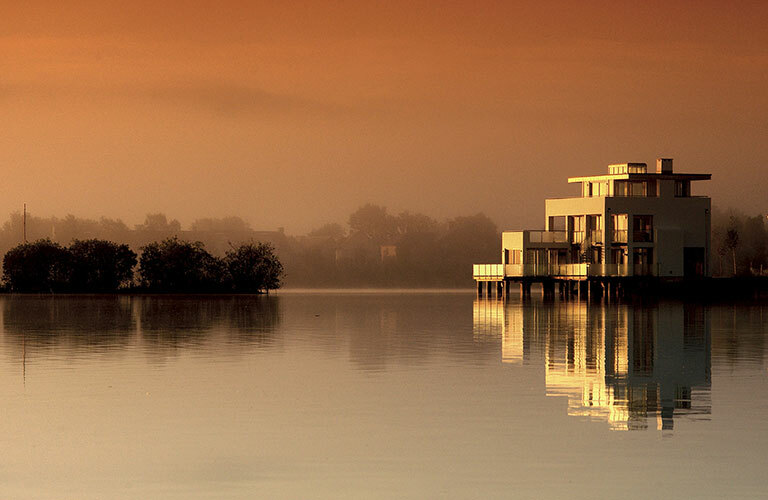 We combine location, ecology, knowledge and grounded luxury to enable us to give your family a habitat to thrive. Almost 20 years ago, on a hot summer’s day, Jeremy Paxton saw an enticing spot by a lake in the Cotswolds whilst he was flying his helicopter. The area was clear and he landed for a sandwich, a swim and a snooze. A chance lunch with a friend led Jeremy to discover that the plot was for sale and three weeks later Jeremy was the owner of what is now known as Lower Mill Estate. After many years of enjoying the estate with his family he looked at the possibility of sharing it with other people and building a limited number of vacation homes that harmonised ecology, architecture and people. After many years of developing a master-plan Jeremy and his family achieved permission to build 575 vacation homes across the site. 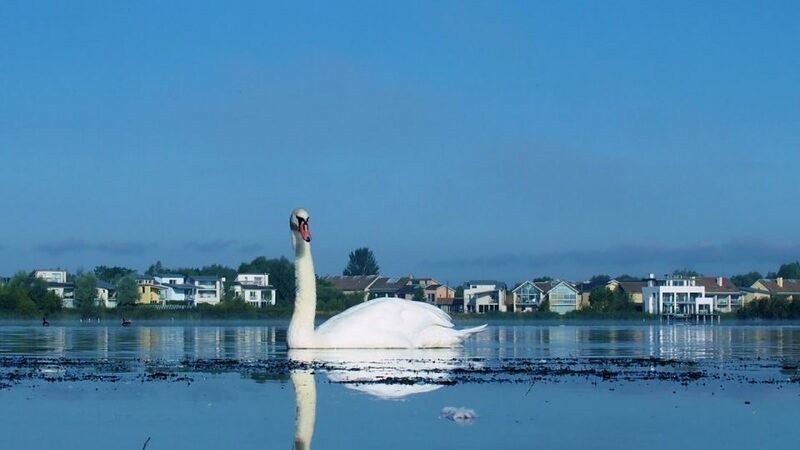 Only one third of the site is developable leaving two thirds as untouched nature reserve and lakes. 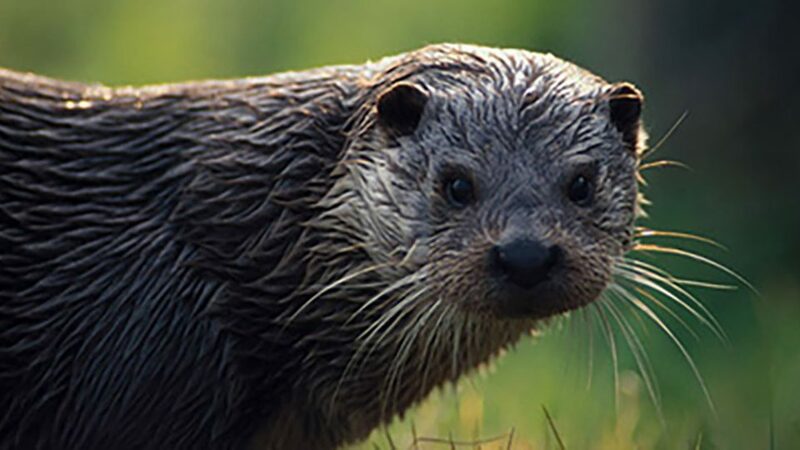 In 2013 Habitat First Group was born and two more large sites in the South West were acquired, one in Dorset and another in Devon. The group is still run by the Paxton family who strive to lead the way in building award-winning vacation communities where families can make memories. 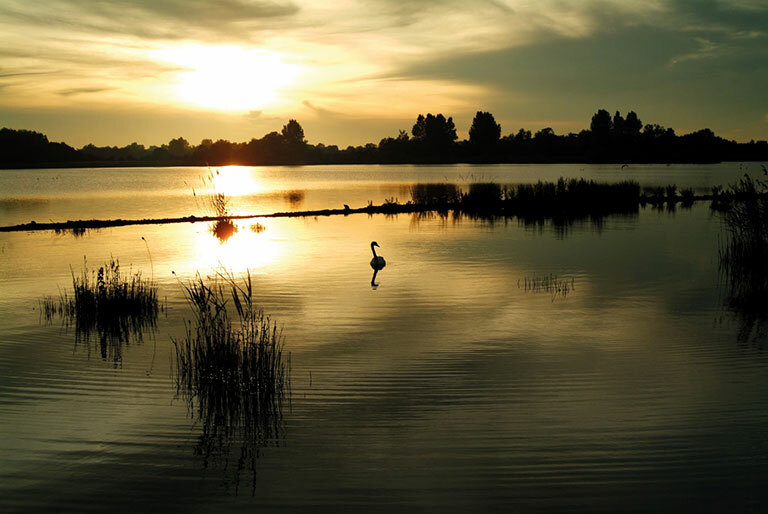 Habitat First creates private, vacation home communities that share a love for mother nature. 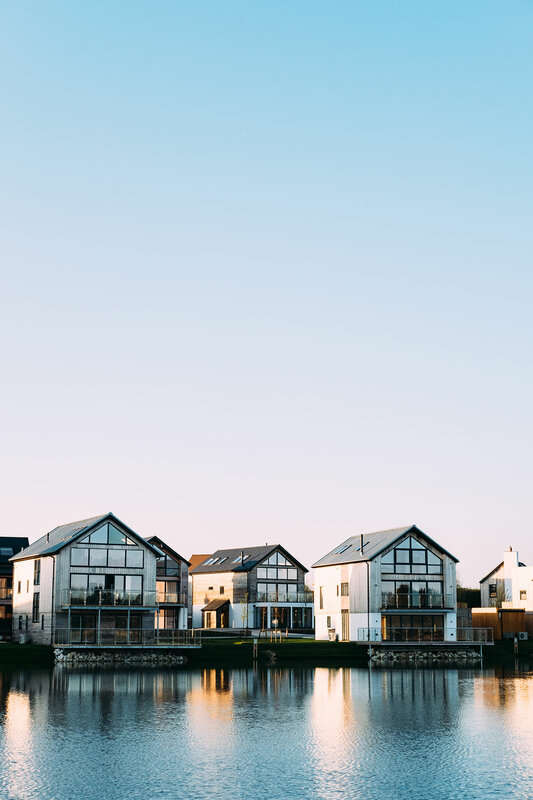 By combining excellence in architecture, interior design, facilities, security and service, home owners can escape from the rigours of city living. 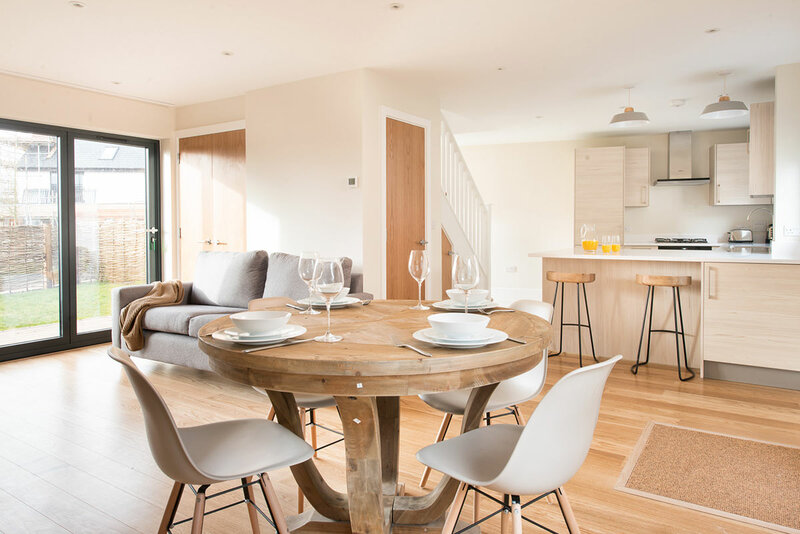 Habitat First offers an oasis of space where families can holiday comfortably and responsibly, safely explore and re-energise in acres and acres of natural habitat. Lower Mill Estate brings people, ecology and award-winning architecture together in perfect harmony. 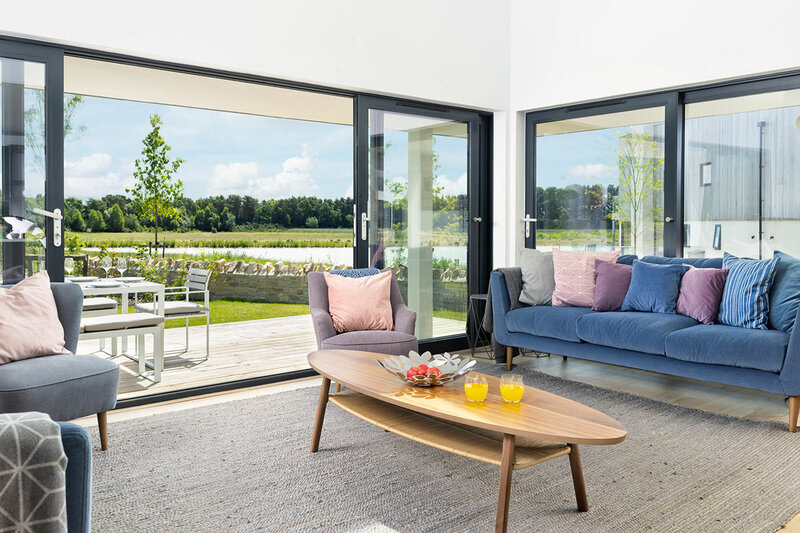 Your home reflects your requirements, so when purchasing a plot at Lower Mill Estate, you are 100 per cent involved from the very early stages of the bespoke design process right through to the end result. 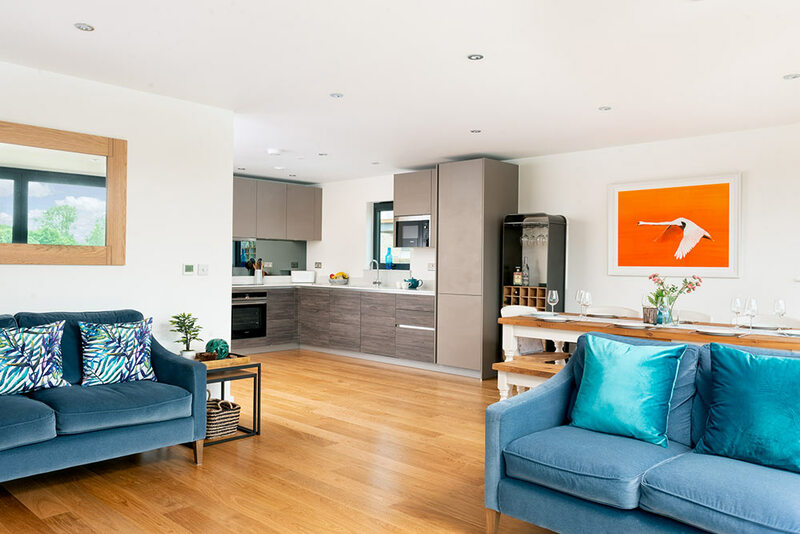 You can select one of Lower Mill Estate’s award-winning property designs, modify an existing one or instruct your own architect to create a one-off design. 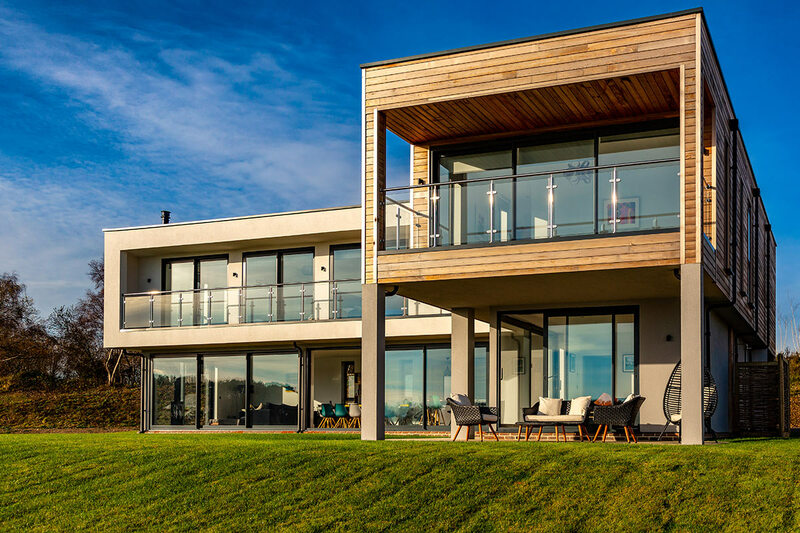 Recommended builders are on hand to help you build and customise your property. 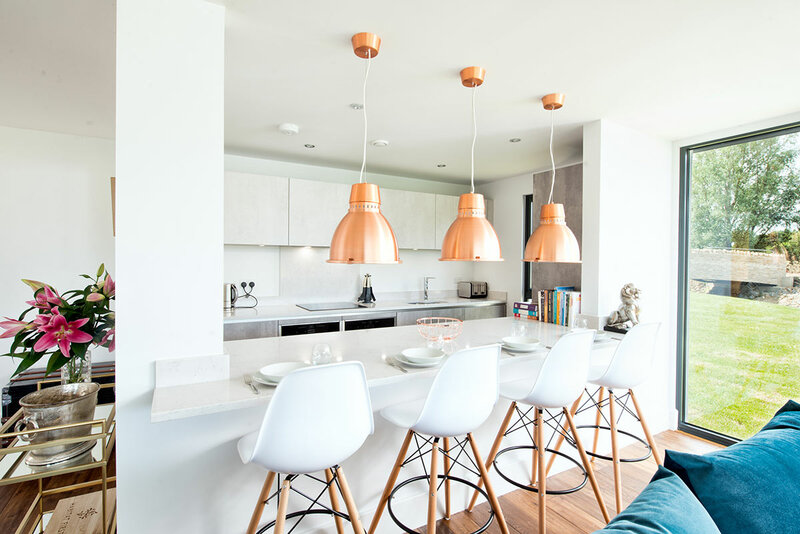 Selecting from a multitude of layouts, a range of interiors and the best in sustainable materials and finishes, you are certain to create a home-from-home with your stamp on it. In 2011 the Paxton family purchased this 600 acre quarry now known as Silverlake. Situated near Dorchester and Weymouth and previously a WW2 air base, the site will cease quarrying in 2016. 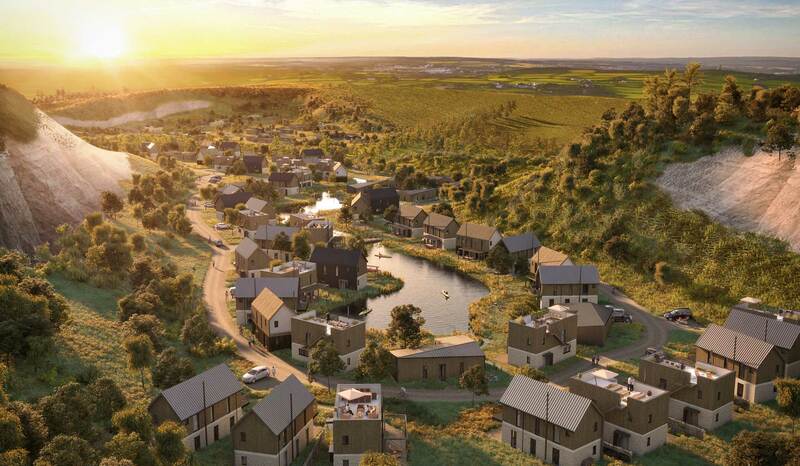 Plans to build 1,000 holiday homes have been approved and the site is due to officially launch in April 2015. Whilst the concept is the same as Lower Mill, the product and location is very different. 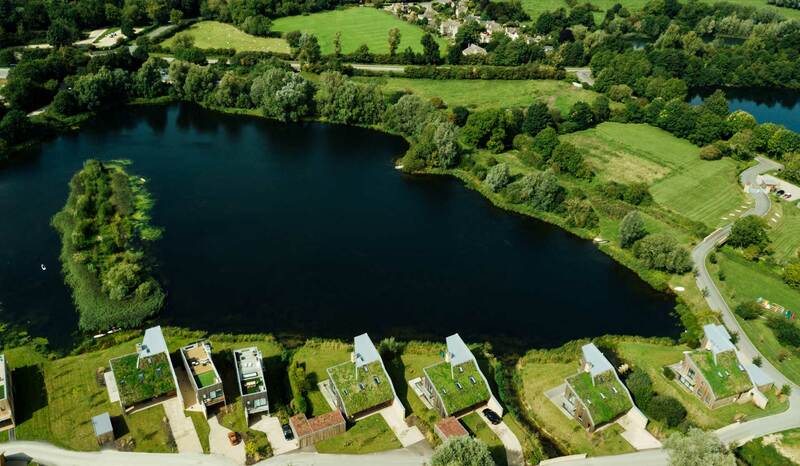 Please click on the link below to discover more about the location, history of Warmwell and our plans to transform Warmwell Quarry into another unique, innovative resort. In 2012 the Paxton family purchased the 156 acre Venn Quarry, near Barnstaple in North Devon. The site has been leased back to Aggregate Industries to enable restoration works to be completed by the end of 2017. 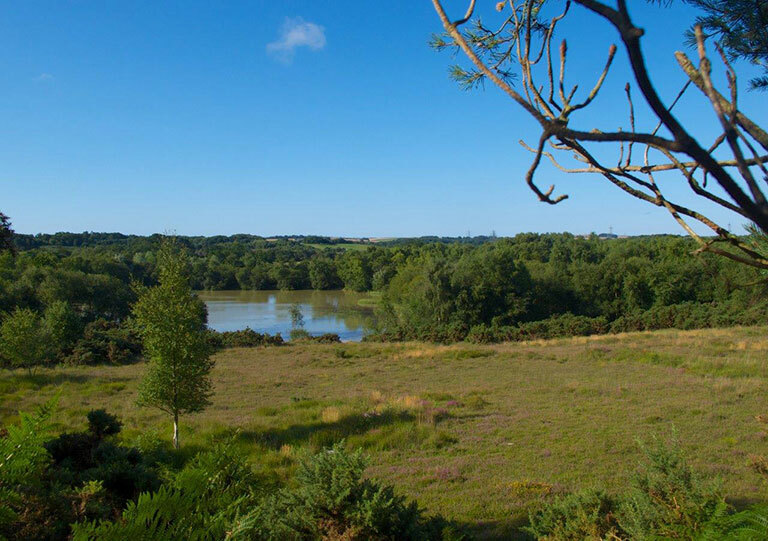 Habitat First Group have been working on proposals for a holiday development project since purchasing the site and following extensive ground investigation, ecological surveys and consultation with statutory bodies we can now present our vision for the future of the quarry. 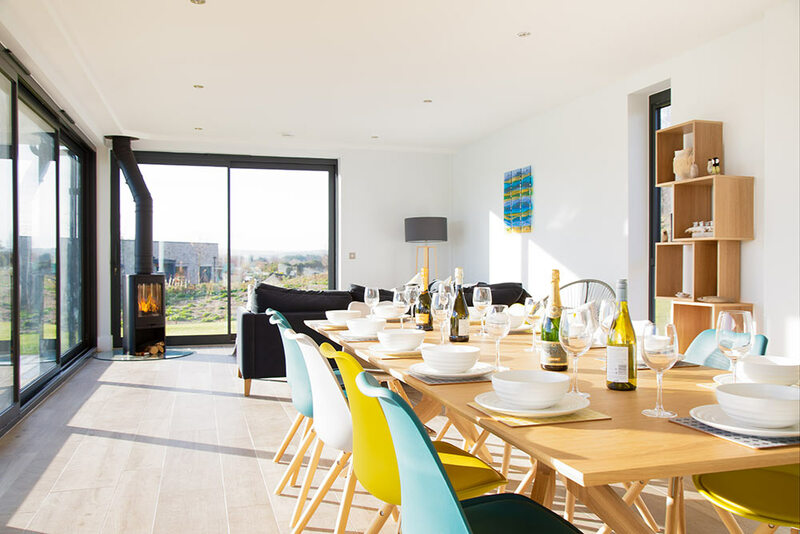 Having worked with some of the world’s leading architects, Habitat First Group are at the forefront of vacation home architecture and nowhere in the world can you find such an eclectic mix of designs and materials across a single development. The Habitat House is a ground-breaking design by award-winning architects Featherstone Young. With a distinctive wildflower sloping roof, it blends in beautifully with the natural environment. 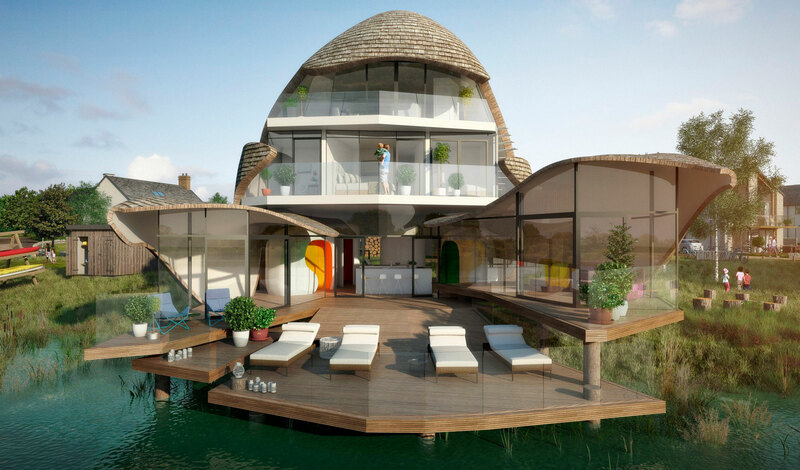 These homes provide the very best in sustainable luxury and are designed to last 1,000 years. LARGE ROOF TERRACE THAT SPANS THE WHOLE WIDTH AND LENGTH OF THE PROPERTY OFFERING PANORAMIC VIEWS OF THE ESTATE. This new exciting Water Garden design by architect Andy Ramus focuses on renewable energy resources and low energy bills. Built with structural insulated panels (SIPs) and hand-finished by local tradesmen, it is one of the most efficient designs that Habitat First Group has launched. Designed by architect Jerry Tate and constructed from structural insulated panels (SIPs), these homes are clad in natural larch timber, clay brick and recycled rubber roof tiles. 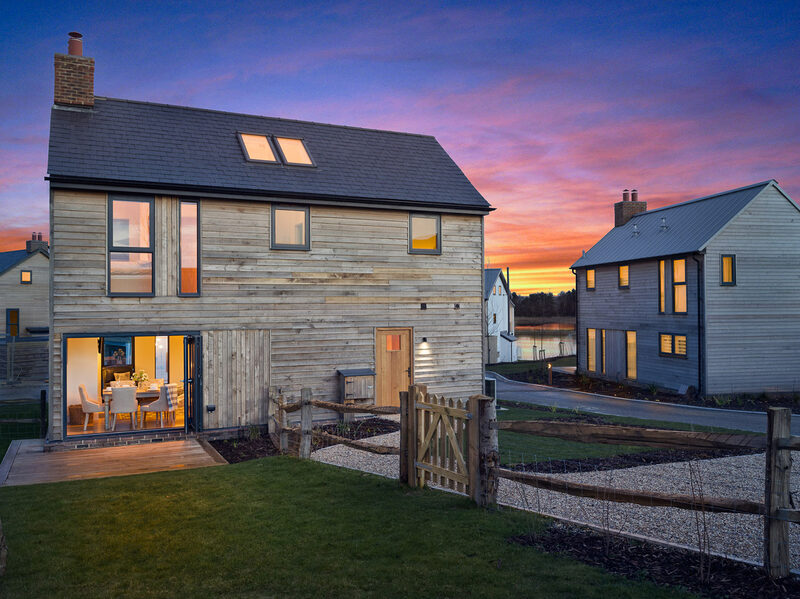 The Light House is the first Habitat First Group design to meet Passivhaus standards and code level 6 of the Code for Sustainable Homes. 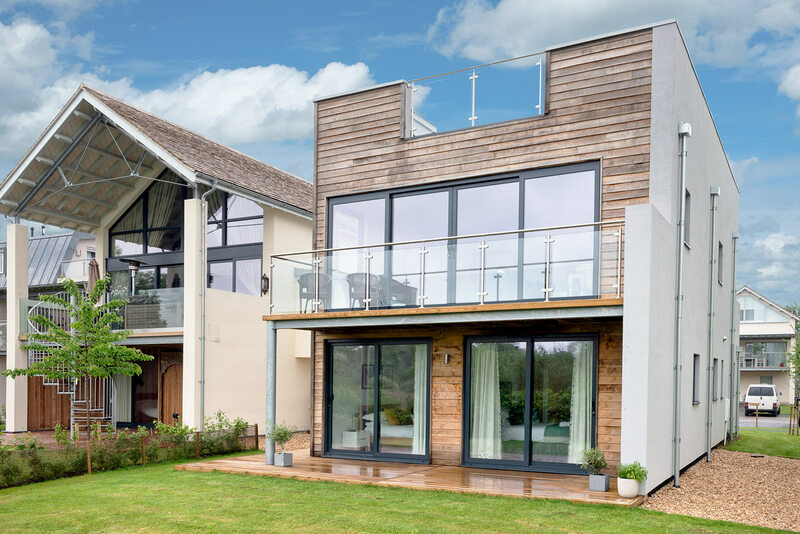 Designed by architect Willmore Iles, the distinctive Cotswolds tiled pitched roof, gable ends and an almost entirely glass frontage combine to give the Barn a very spacious, airy feel. Their flexible design can be configured to suit small and large families. The houses can be finished in cedar, stone and/or render. 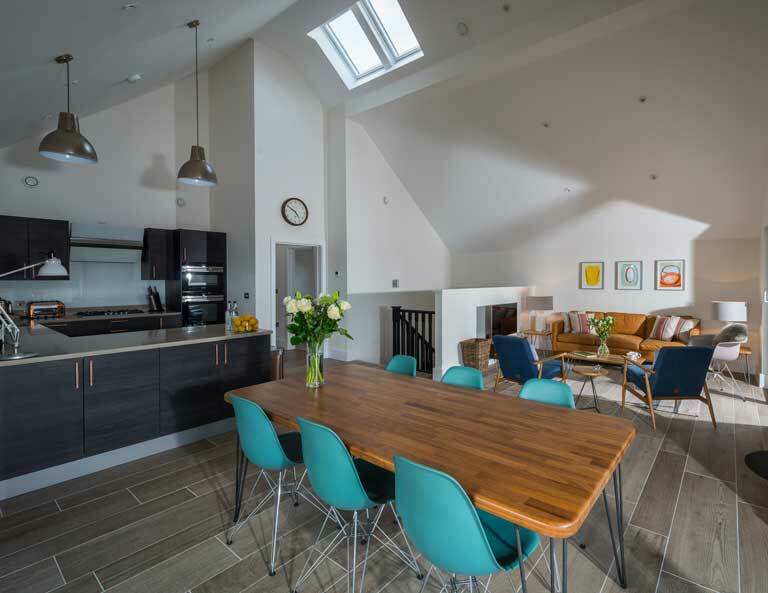 The award-winning four-bed Sun House has been one of Habitat First Group’s most popular designs thanks to its large open-plan living area and mezzanine floor, which allows owners to customise the space according to their needs. 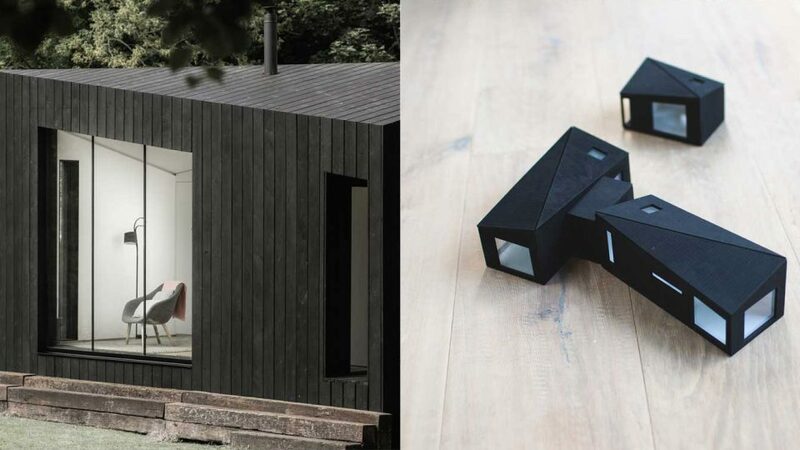 The design has won Best Small House in recent years. Avant-Garde architecture with room to grow. The cubic design of the Corner House combines minimalist simplicity with cutting edge contemporary construction to deliver a space that allows your family room to grow. 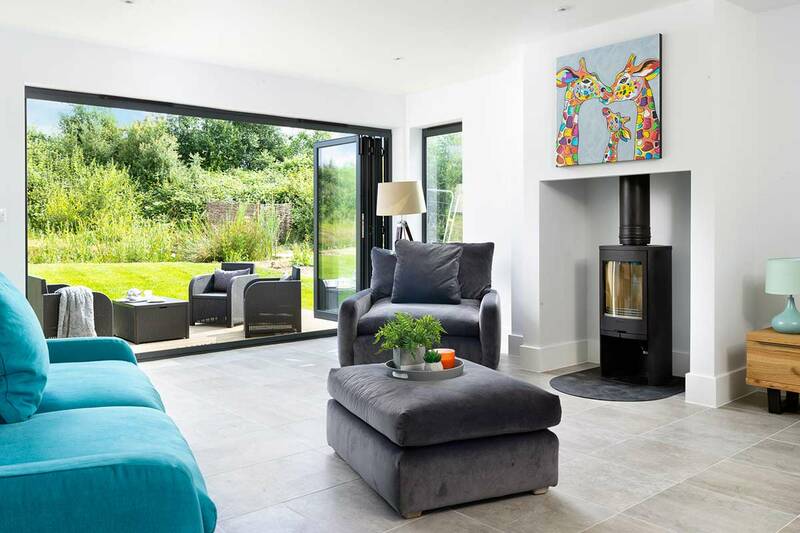 Strategically placed roof lights flood the house with natural light and large open plan living areas offer a sociable space to relax and enjoy the far reaching views across the nature reserve. The Crescent is the centre piece of Beaumont Village, Silverlake. With contemporary spacious ground floor living opening onto southerly facing decks and gardens. Full width first floor Balconies accessed from both bedrooms enjoy the panoramic views to the coast. 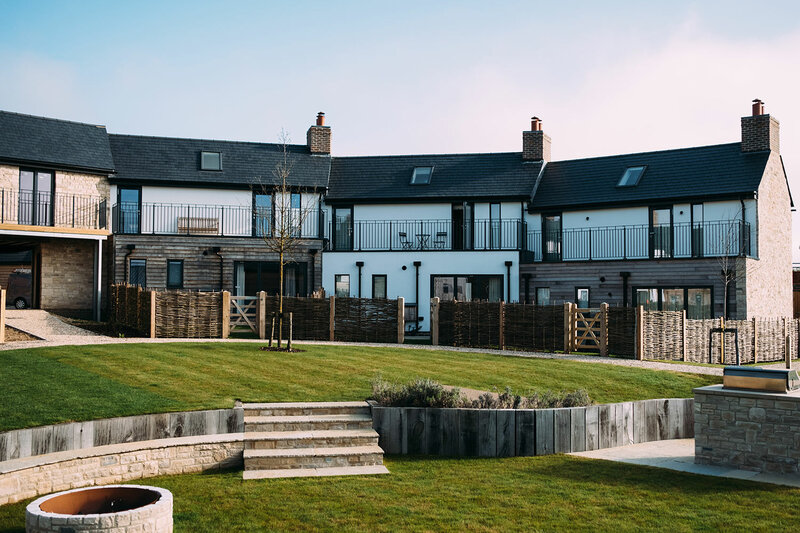 The Crescent is the perfect place for a family to relax into the unique Dorset countryside. Architectural excellence married with local stone and cedar cladding give your family their own grand design. The Cottages draw inspiration from and reflect the local vernacular. The detail, scale and proportions promote a unique West Dorset character at the heart of the village, creating a sense of place. The materials used come from a traditional palette of local stone, timber, render and tiles. The Cottages elegantly integrate traditional architectural features with contemporary interpretations creating a harmonious aesthetic. The internal spaces offer a charming and relaxed haven. Orchid House is one of Habitat First Group’s Landmark houses inspired by the rare Bee Orchid flower found at the estate. The organic form is created from laminated veneer lumbar (LVL) ribs and clad with timber shingles (tiles). The camouflage pattern is burnt in to the timber. It was a design the late Jeremy Paxton was extremely passionate about and the Paxton family are keen on delivering this design at Silverlake. 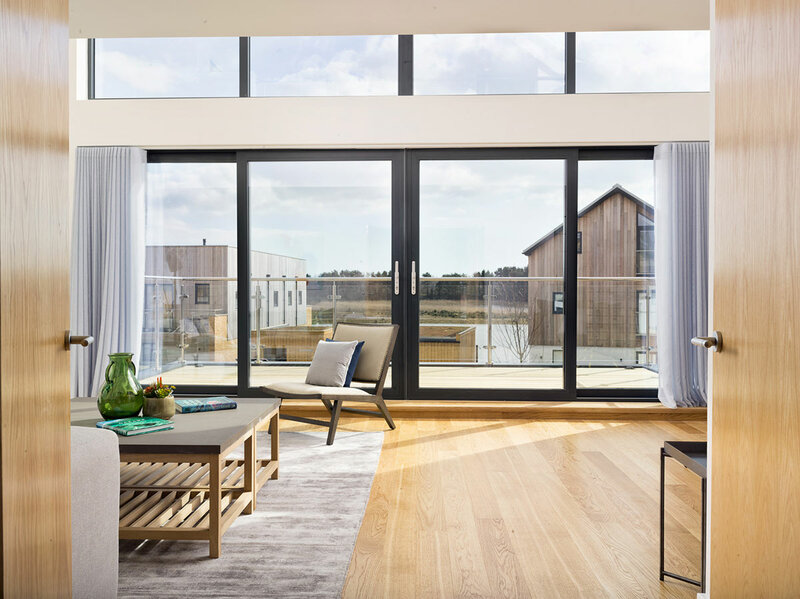 The Skydeck, designed by Willmore Iles, represents the perfect marriage of contemporary architecture, eco-friendly construction and outstanding connectivity with the great outdoors. 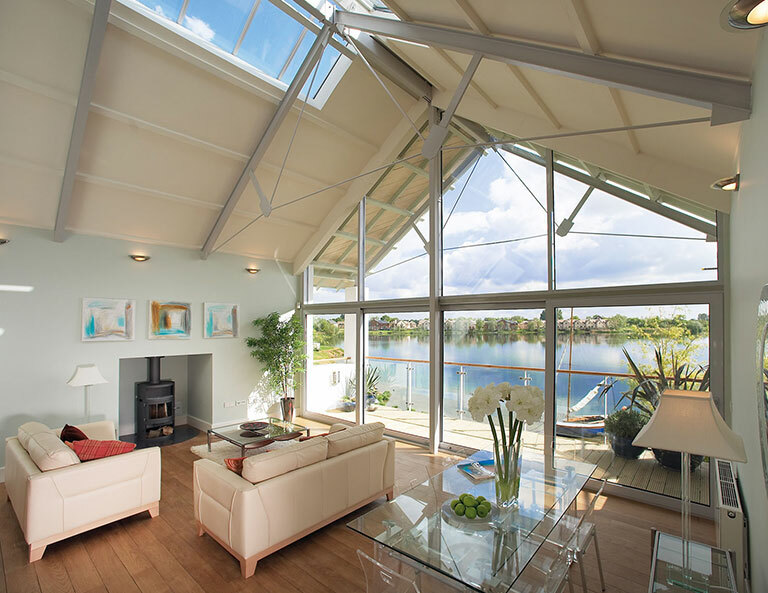 The full-length roof terrace with full glass frontage is accessed by a hydraulic roof light and offers stunning views over the lakes and the nature reserve beyond. Picture credit to Endless Sky, which is available to rent via Habitat Escapes.